TV Mounting: 32″ – 65″+ (Drywall, Brick, Stone, Wood Paneling) etc. You name it we can do it! 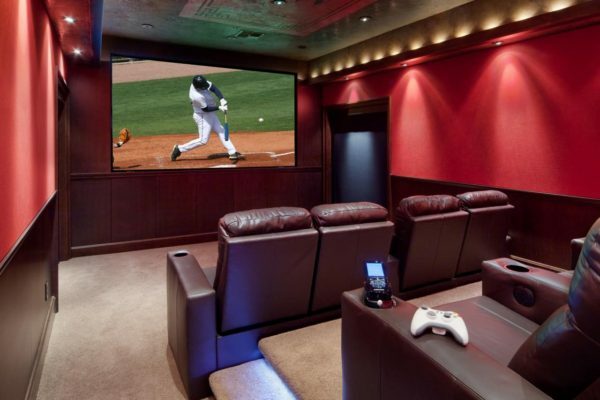 We can help you design, build or convert any room (Attics, Basements, Living room or den) into a Custom Home Theater or Media Room. 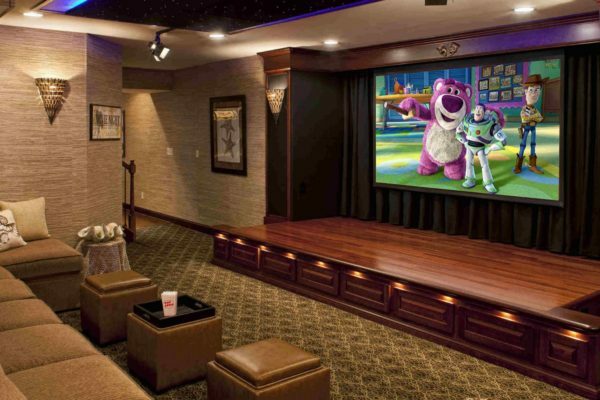 Have a smaller projector in mind or just need a few upgrades? No problem! 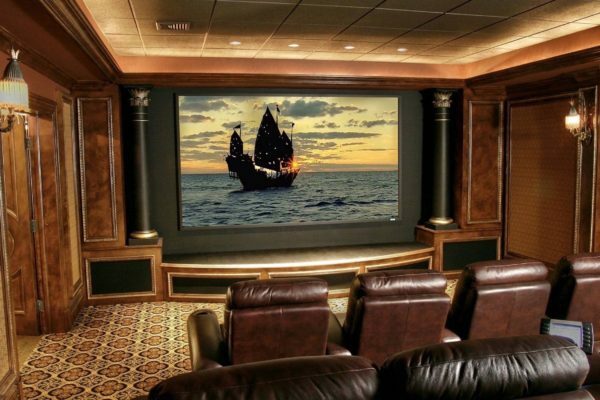 We also offer individual services that range from: Projector Mounting, Projector screen installation and mounting, LED, LCD and Curved TV Mounting, TV Installation and setup, Speaker mounting, TV Removal – Uninstall, dismount / unmount, remounting and relocation to Over the fireplace TV mounting, Wire concealment – hiding wires in wall and much more. Service locations: New Orleans, Baton Rouge, Hammond, Laplace, Covington and surrounding areas since 1997. Our service location is not only limited to the these areas though, so feel free to contact us about out of town jobs and we will help you the best we can.